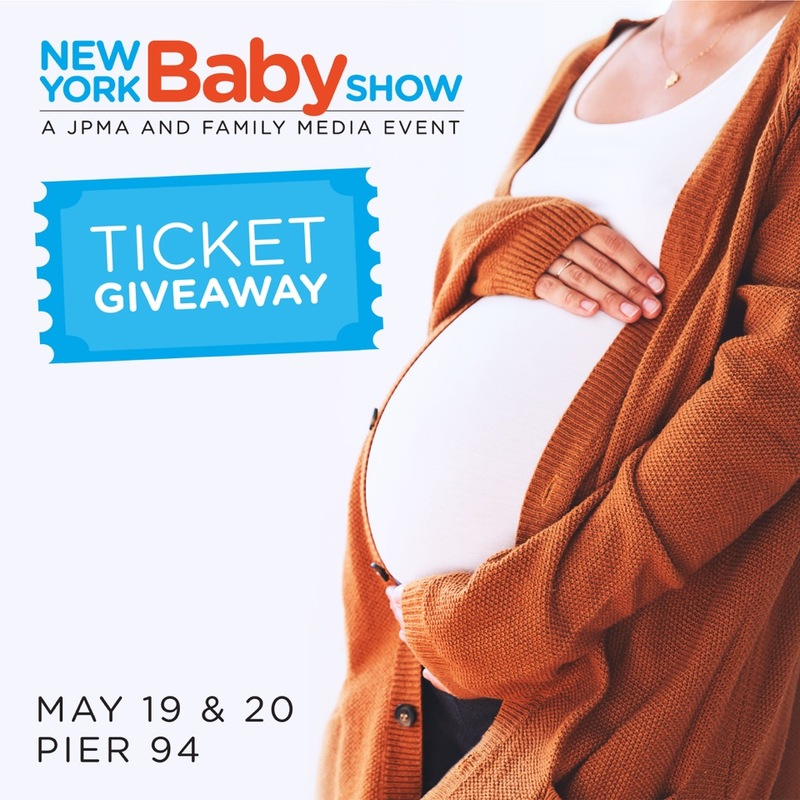 You are here: Home › Baby › NYC Baby Show 2018! 10 Free Ticket Giveaway!! My family and I will be there and we would love to meet you! If you see us Vlogging around don’t forget to come over and say hello.